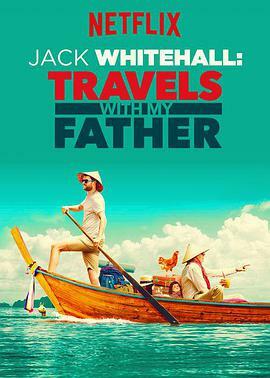 Jack Whitehall: Travels with My Father is an upcoming travel documentary/road trip comedy television series slated to debut on Netflix. The show will be presented by comedian Jack Whitehall and his father, Michael Whitehall. The show will see the pair travel to South East Asia on a popular "gap year route", and will involve them travelling through countries such as Thailand,... (展开全部) Jack Whitehall: Travels with My Father is an upcoming travel documentary/road trip comedy television series slated to debut on Netflix. The show will be presented by comedian Jack Whitehall and his father, Michael Whitehall. The show will see the pair travel to South East Asia on a popular "gap year route", and will involve them travelling through countries such as Thailand, Vietnam, and Cambodia. The series will be released on Netflix on September 22, 2017.